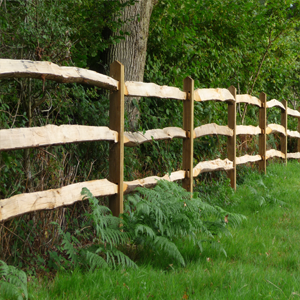 M&S Paving | Fencing & Paving Specialists in Sevenoaks and all surrounding areas. 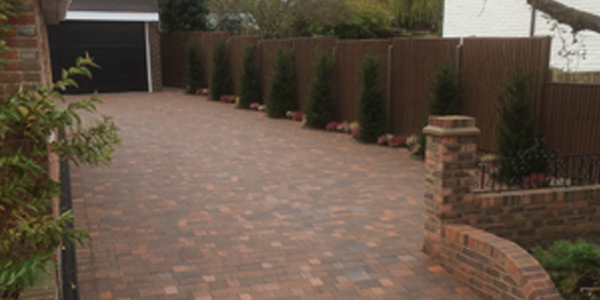 M&S Paving will install or maintain a new Drive, giving your home the perfect entrance.. Paving has the ability to transform the exterior appearance of your home or business, while also creating extra space..
At M&S Paving, we provide a wide range of Fencing, using only the finest materials..
M&S Paving will provide a comprehensive Natural Stone service..
At M&S Paving we provide a complete Artificial Grass and Turf service, from start to finish.. 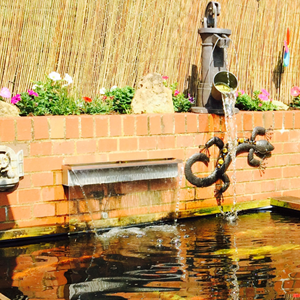 If you are looking to add a new water feature or pond to your garden, look no further than M&S Paving..
At M&S Paving we pride ourselves on an efficient and friendly service, and strive to achieve 100% customer satisfaction. 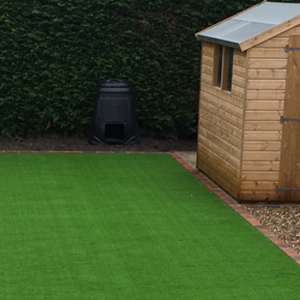 We have the knowledge and experience to provide a comprehensive Hard Landscaping service. 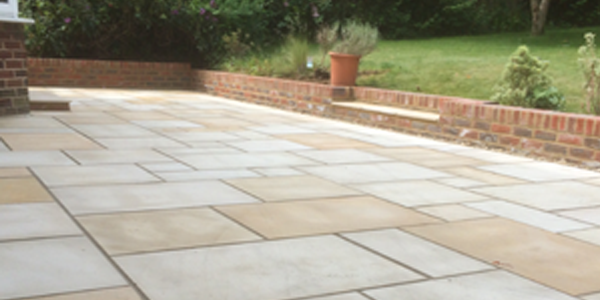 M & S Paving has been established over 18 years and has built an outstanding reputation over 70% of our work is now recommendation. We are very proud our work and have photographs of our craftsmanship in the Gallery. At M&S Paving, we also undertake all Drainage and Groundwork projects. With M&S Paving a Quote is always FREE with No Obligation. 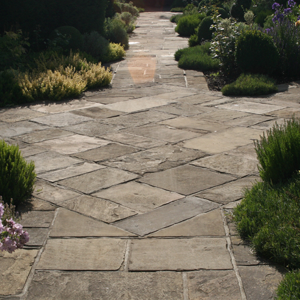 If you are looking for Hard Landscpaing services in your area, then M&S Paving are here to help! 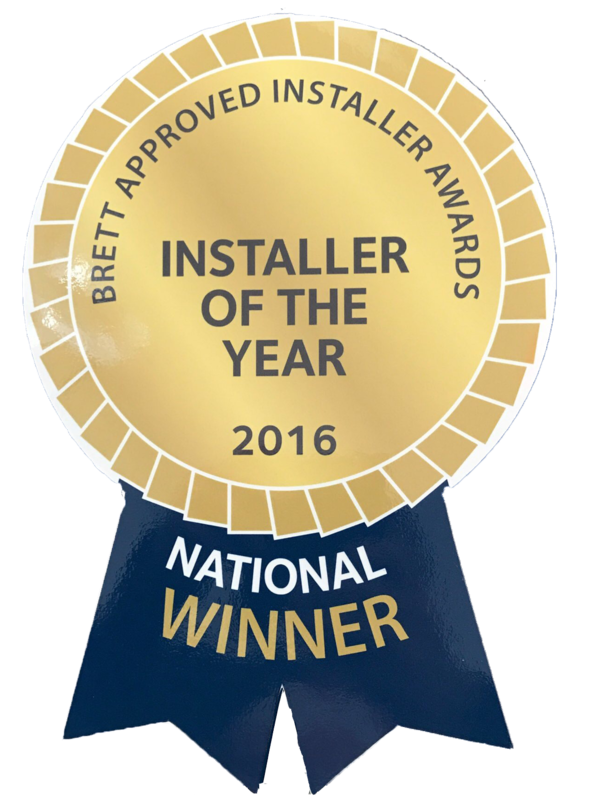 "Very clean, helpful, efficient and reliable. Very pleased with the end result. Nothing was too much trouble. We would happily recommend them."